Kids will learn all about what it takes to create and manage their own YouTube channel. Students will learn how to story tell, create captivating characters, use their own unique personalities for their channels and more. Students learn the necessary skills to maintain their own channel at home. This class is recommended for students between the ages of 12-14. Students experience new challenges and film gear while learning to film, edit and produce original films. Levels of equipment change throughout the course to prepare students for our pre-foundations and foundations courses. Students break into film crews producing short movies across the school year. Students develop original concepts, film, direct, edit, and act in front of the camera in this course. 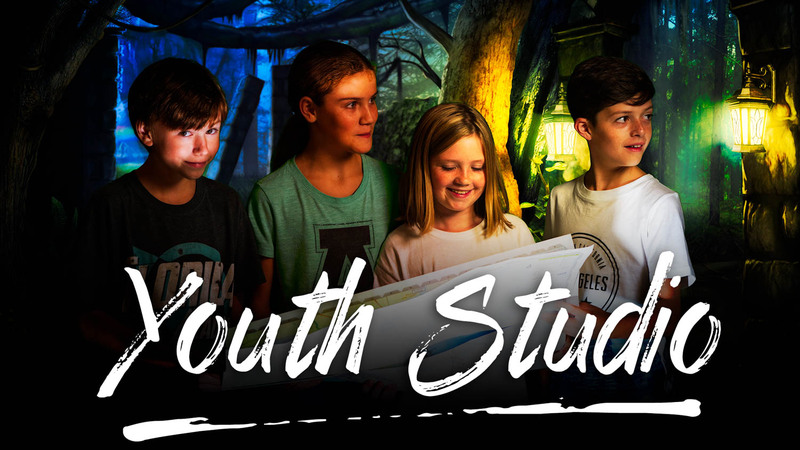 New challenges & techniques are given across the curriculum inspire our youth filmmakers! This 2 hour class teaches students the fundamentals of drawing, color, and design. The class is designed to increase their artistic skills while sparking imagination. Students will also have the opportunity to experiment and learn how to use several different mediums. Students break into age appropriate film crews producing short movies across the school year.